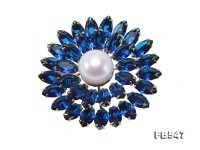 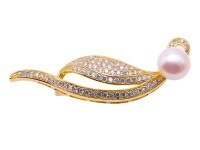 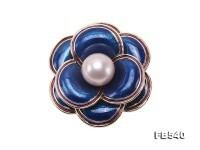 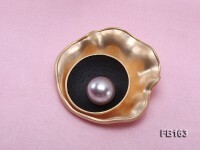 Charming 12mm lavender round freshwater pearl brooch for sale. 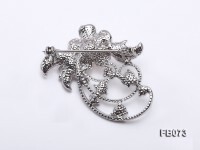 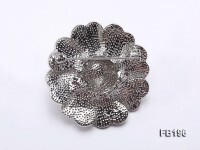 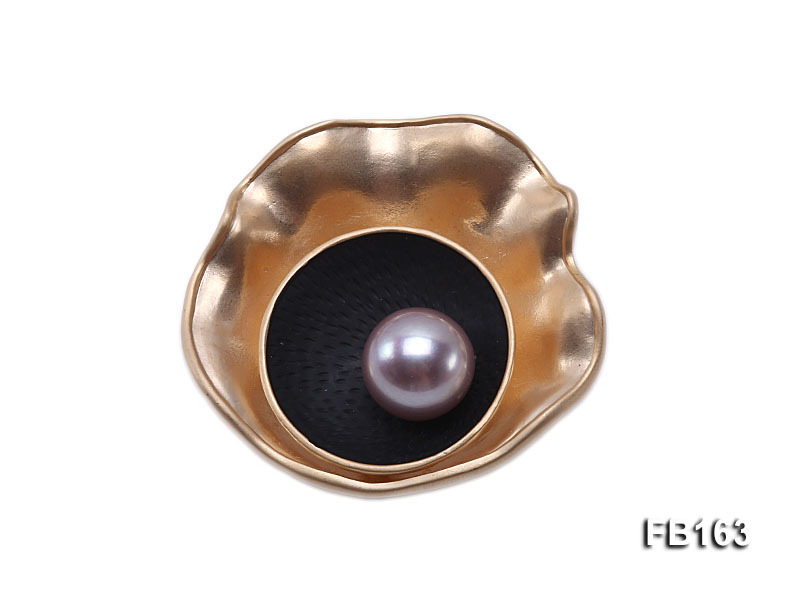 The brooch itself is crafted with alloy to ensure solid texture and long-term wear. 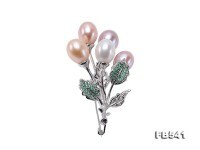 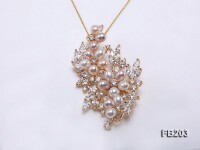 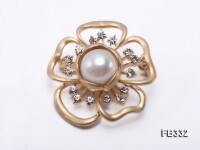 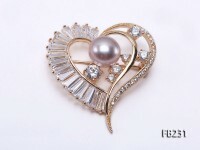 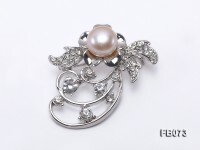 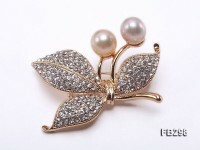 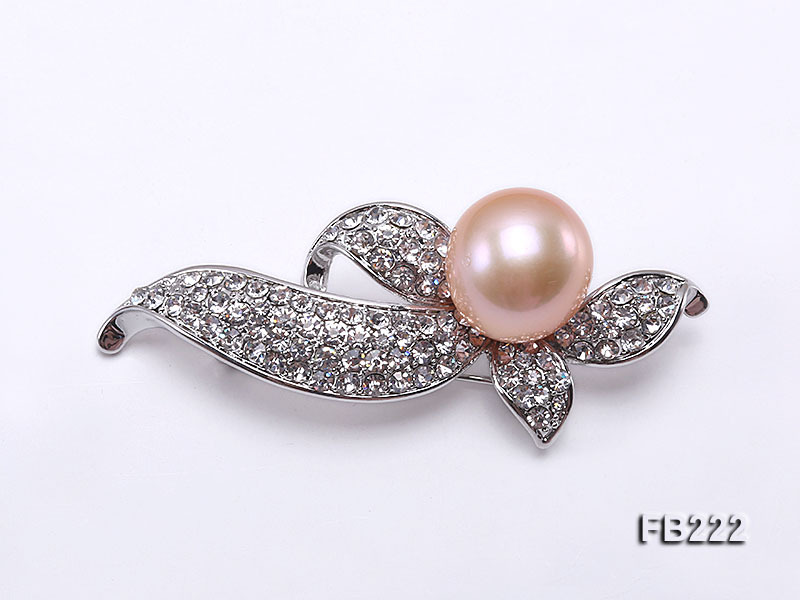 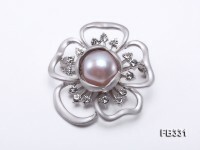 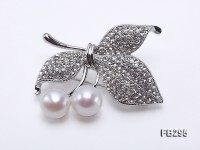 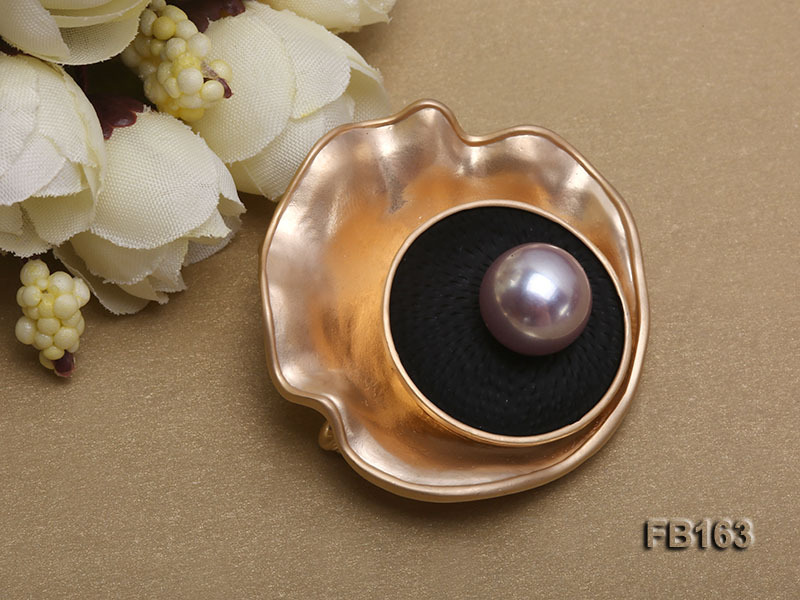 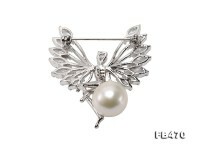 Every piece of cultured freshwater pearl is carefully selected and fits well with the golden brooch, featuring good luster and surface. 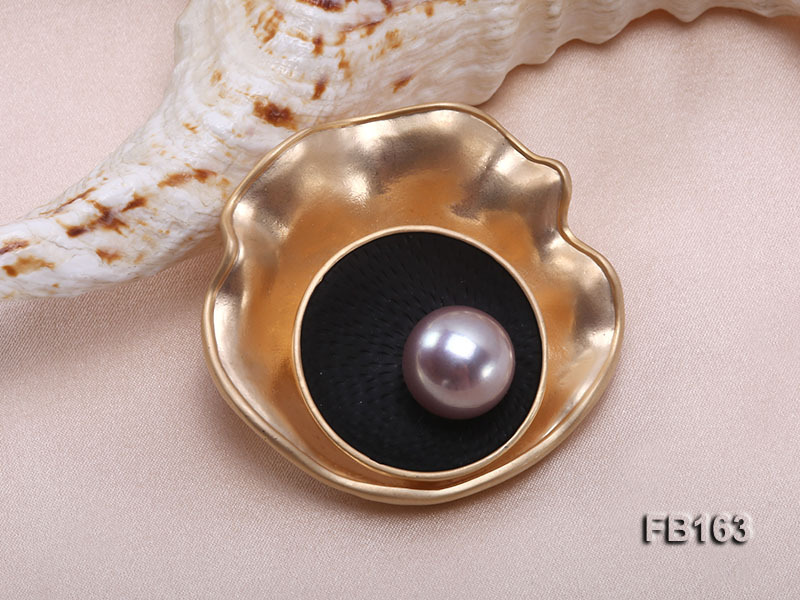 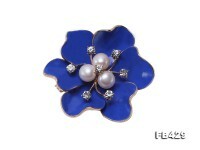 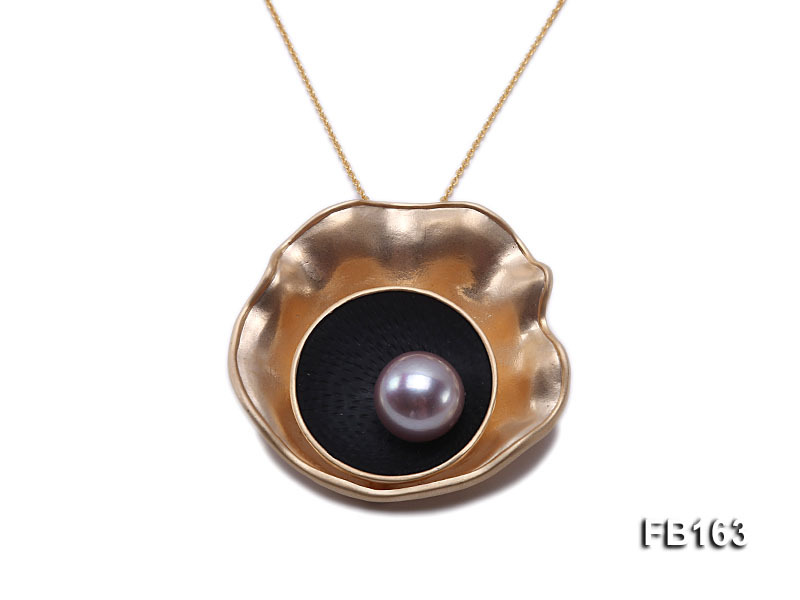 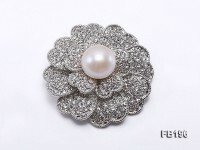 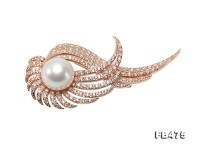 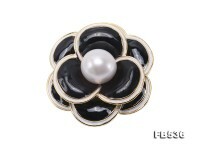 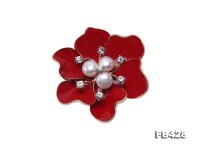 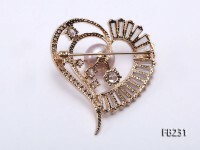 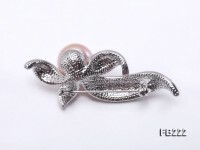 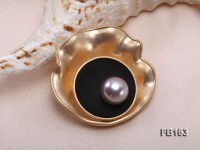 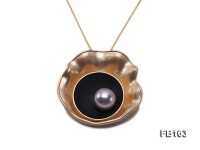 The idea of our design derives from a lustrous pearl lying in the bed of an openning mussel, resembling the life of women a lot.